Lewterslounge: Will We See Another Star Wars MMORPG? Will We See Another Star Wars MMORPG? People love Star Wars. The recent stats of the latest film show us this without question. The popularity of the franchise is one that has crossed generations. People will likely continue to love and follow Star Wars. We also know that fans love Star Wars games. It’s something we talk about every day here on the site. Sometimes we struggle, as fans, to find decent Star Wars games. To find those iconic games that still with you for many years. The types of games that truly shape your life. 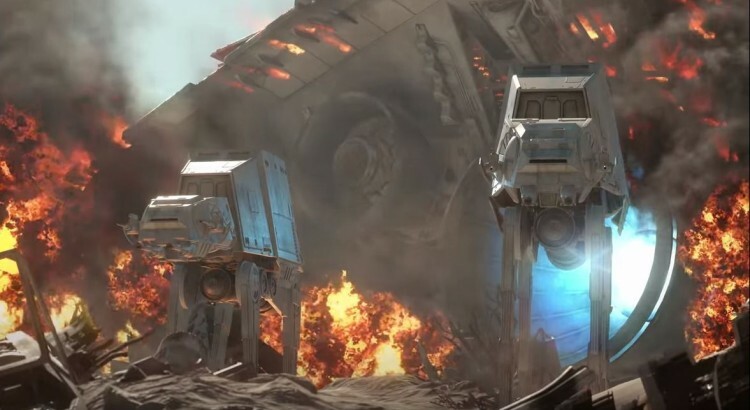 It’s no surprise that Star Wars fans like MMOs with a Star Wars theme. Who wouldn’t want to be put right in the driver/pilot seat of their favorite thing? This is why Star Wars Galaxies was so popular. Then we have SWTOR. But will this be the end of the road for Star Wars MMORPGs? As we see the new films coming to theaters over the next few years, and an increase in fandom, will this open the doors for a new game? Another MMORPG, perhaps? And if so, would it replace SWTOR? Or could two Star Wars MMOs stand side-by-side? Let’s think about that for a bit, actually? If there was to be another Star Wars MMO, what would be the ideal setting? What timeline? What would you want to see in PvP or class options? Actually, this sounds like a good discussion. We want to hear what you think so let us know in the comments. Will we see another Star Wars MMORPG? If we do, what should it be like?